Japan is gearing up for the 2020 Tokyo Olympics with gusto, investing in everything from stadiums to electric cars, and expecting an economic bonanza from a construction frenzy and an influx of visitors. On the face of it, hosting the Olympics is a big win for the nation at a time when the economy seems besieged by intractable problems. The Bank of Japan estimates the economic perk at ¥30 trillion ($250 billion), many times even the highest estimate of the costs to prepare for and run the event. But for some, 2020 is just another manifestation of what has been going wrong in Japan for decades. Instead of modernizing the economy and taking other steps to address the powerful headwinds of an aging population and shrinking workforce, the government has turned again to its well-worn playbook of borrow and hope. Discussion and fears about what Japan can turn to for an economic lifeline after the Olympics have become so commonplace it’s even been given a name: the 2020 problem. Prophetically, for the naysayers, preparations for the Olympics have already hit big snags. 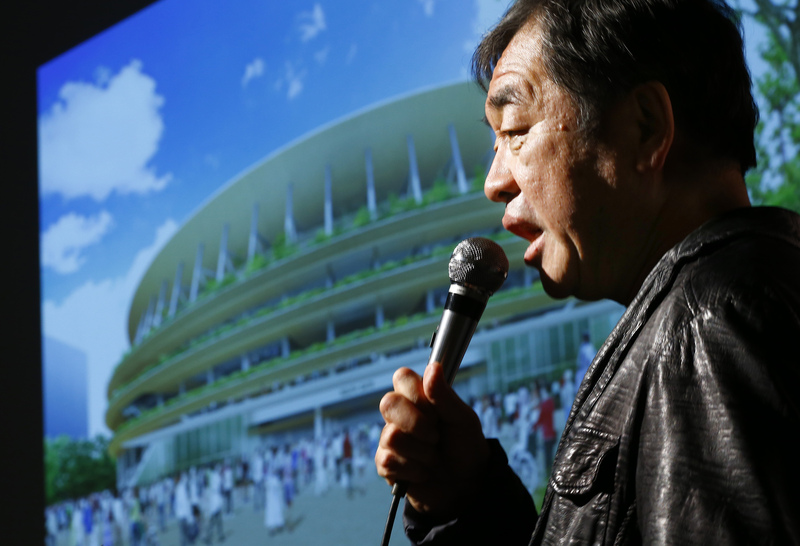 The design of the main stadium has been redone after a public uproar over its cost. The Tokyo Olympics emblem is being redesigned because of plagiarism allegations. And the organizing committee has not disclosed an official estimate of costs, saying it’s still trying to figure it out and did not know when such a number would be ready. 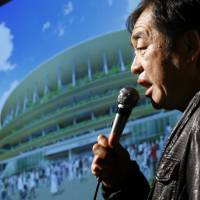 It has acknowledged the cost will be considerably higher than the ¥350 billion it gave when the city was making its bid. 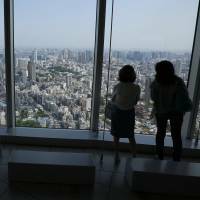 The dire predictions of what’s in store for Japan after the Olympics range from a collapse in property prices to a financial crisis sparked by the weight of the government’s debt burden, which is the highest in the industrial world at 234 percent of gross domestic product. The time limit for getting that debt under control may be running out, said Kazumasa Oguro, professor of economics at Hosei University. In the current climate of low interest rates, the government can afford its interest payments but if rates rise significantly in the future, the drain on state finances could become catastrophic. “One day, it will be game over,” Oguro said. 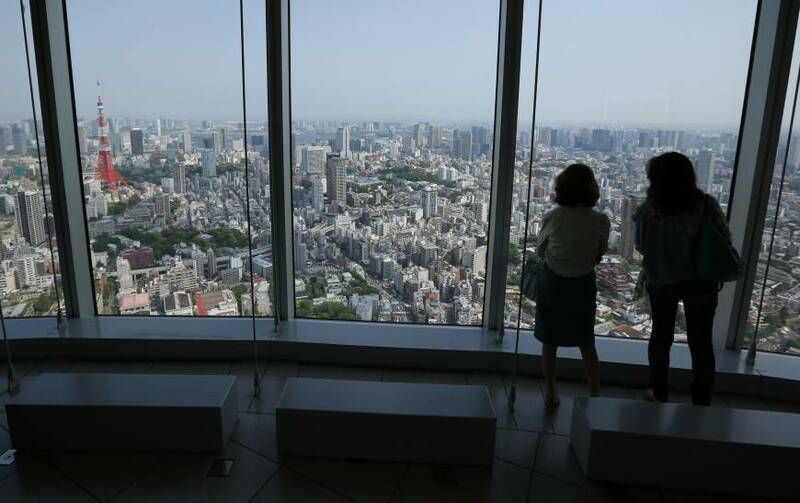 If the premonitions of disaster have a familiar ring to them, it’s because a constellation of experts and media pundits have been predicting the demise of Japan ever since its bubble economy burst in the 1980s and ushered in an era of anemic growth. But for all its well-known problems, Japan is still the world’s third-largest economy. Many of its top companies are innovative and dominant globally in their respective industries. Japanese culture exerts a powerful influence worldwide in areas from food to film and a talent for refining and improving on the creations of the West and other cultures, influencing architecture, fashion and other industries. Masatsugu Doi, the chief operating officer of eWarrant Japan Securities Co., believes many options are available to bolster Japan, ranging from increasing babysitters to encourage working women, to challenging changes such as raising the pension age to 75. “We still have time as long as the government acts,” he said. Still, there is little disagreement over the inevitable that Japan needs to increase taxes and cut public expenditure to avoid a future debt crisis. Japan’s resistance to immigration means policymakers are more or less resigned to muddling through the population decline over several decades. A boom in Japan’s tourism industry and the high promise of Japan’s robotics industry are potential positives for the economy, but not likely game changers. Japan’s challenges, however, are a precursor of what might be awaiting other nations in Europe as well as countries such as China and South Korea. Japan is merely ahead of the rest of the world in graying. By 2020, nearly a third of the nation’s population is expected to be 65 years old or older, as the birthrate continues to fall. Just the idea of an aging society is enough to work as a deterrent to consumer spending, as the young worry the government won’t be able to afford pensions in the future, said Chihiro Shimizu, professor at National University of Singapore’s Institute of Real Estate Studies, who co-authored the book predicting a collapse in property prices. Shinichiro Kobayashi, senior economist at Mitsubishi UFJ Research and Consulting, said Japan is good at working toward a goal like the Olympics because of a strong work ethic and organizational ability but hasn’t succeeded at reshaping its economy. To demonstrate his concerns, he drew a long line curving downward on a white board, with a shorter straight line sticking out for a bit, to 2020.